If you are like many of my clients, you will need to replace at least 80% of your pre-retirement income with dollars from several sources like Social Security, a company pension or savings plan, and other personal savings. Financial experts speculate that Social Security will provide only a small percentage of the total amount retirees may need to maintain their pre-retirement lifestyle, which means your personal retirement savings is a crucial component in helping you pursue your retirement needs. A powerful and sometimes overlooked vehicle for retirement savings is the IRA. An IRA is an individual retirement account to which you can contribute up to $5,500 annually ($6,500 if you are over 50 years old). The advantage of an IRA is that your investments’ earnings are tax-deferred until withdrawn. Also, compounding of interest makes your money work harder because you earn interest not only on your contributions to your account, but also on the interest those contributions generate. There are obvious benefits to both, and I can help you find the appropriate IRA to help you address your retirement investment needs by analyzing factors such as your current and future tax bracket and the number of years it will take you to retire. I can also assist you if you are expecting a lump–sum distribution through your employer’s retirement savings plan. If you have recently changed jobs or are about to retire, I can help you understand your options and, depending on your decision, take the appropriate next steps. It would be my pleasure to meet with you to discuss the opportunities afforded by IRAs and other retirement savings plans, and help you work toward your long-term financial goals. 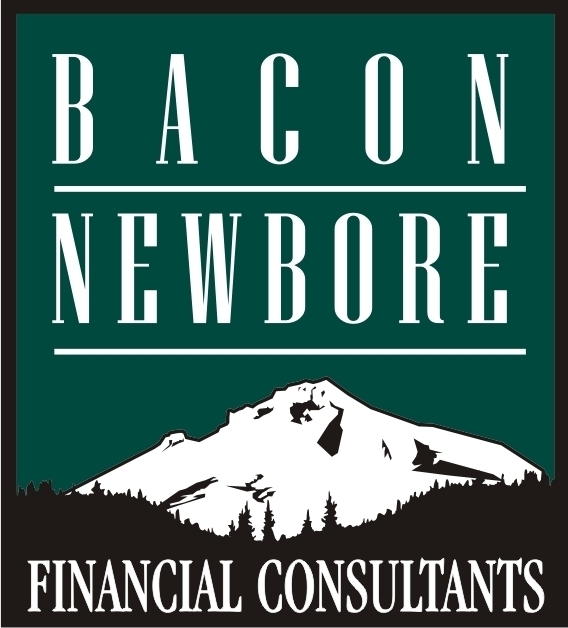 Please call me to schedule a no-obligation consultation.